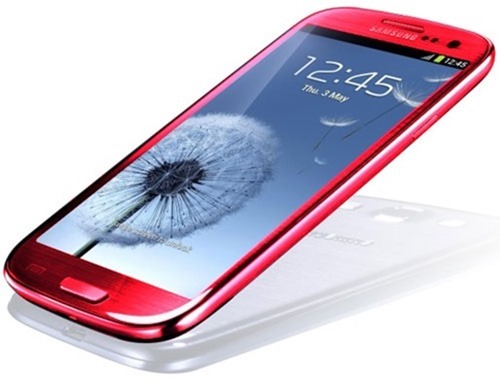 The 2012 Mobile Choice Awards have just taken place in London and the results are in – with Samsung’s Galaxy S III coming out on top as Best Smartphone of 2012. Despite its main competitor – the iPhone 5 – enjoying a great deal of early success and record sales figures, it is the Korean company’s quad-core effort which came out on top this time around. 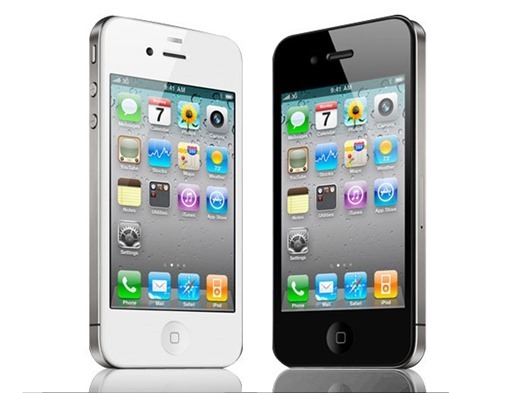 It’s key to note, however, that the iPhone 5 wasn’t actually included in the competition but the iPhone 4S, so while this is something to cherish from Samsung’s point of view, many will wonder how the competition might have gone if the results were coming in later this year, and inclusive of the Cupertino company’s flagship. Still, it was the iPhone 4S which came in second, while HTC’s powerhouse One X took the bronze medal. Completing the top five were the Nokia Lumia 800 and Sony Xperia S. A couple of those devices – notably the Lumia 800 and iPhone 4S, are fairly old devices now, and again, if the iPhone 5 and, say, Lumia 920 were in the mix, I strongly suspect Samsung wouldn’t have had such an easy ride. 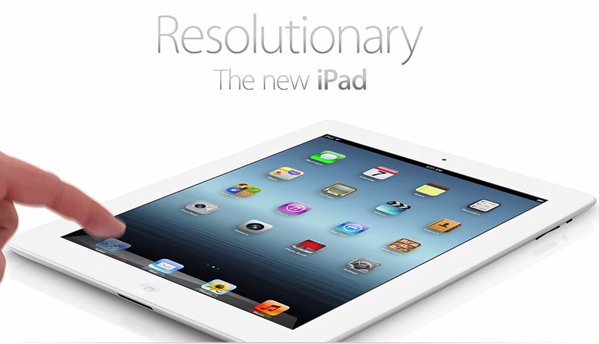 Elsewhere, Apple’s third-gen iPad took first place, although the much-lauded Google ASUS Nexus 7 came second. Seemingly managing to find a good balance of quality, design, power and price, the 7-inch slate has made a solid impression on a tablet market dominated by Apple, and with the Kindle Fire HD, Microsoft Surface, and many other significant new slabs hitting the market very soon, the supremacy of Apple’s tablet will be severely tested. ASUS also took third spot with the Eee Pad Transformer Prime, while the Samsung Galaxy Tab 2 10.1 and Sony Tablet S completed the als0-rans. The awards ceremony covered almost every aspect of the mobile market, and as well as collecting the gong for "Manufacturer of the Year," its Galaxy Note "phablet" took the award for "Most Innovative Device." Best Design went to the Nokia Lumia 800, while the Sony Xperia U was voted best value. The Nokia 808 PureView won Best Camera – just pipping the S III to the post – although again, having seen next-gen devices from Nokia and Apple, we already know the S III doesn’t quite reach the heights of its peers. Do you agree with the Samsung Galaxy S III being the best? Share your thoughts via the usual mediums below!